Our Beginner Course is approximately 40 hours comprised of; six or seven 2-4 hour flight training sessions done early or late in the day when the winds are light and smooth; and, a ground school of five theory lectures, which are available on DVD. The flight training can be booked 7 days a week from mid April ‘til late November. We progress gradually, according to individual ability and aptitude, from short flights a foot or two in the air to long tows to about 500 feet altitude. Our students get more airtime in a single flight near the end of the course now than we used to get in our entire beginner course when we taught on hills. You will qualify for a Novice theory rating upon passing the quiz and a Beginner practical rating; well on your way to Novice practical as well. During a typical graduation flight; you tow up, release, box the field and land back at the end from which you launched. We can certify you for Canadian or US ratings and our programs are recognized world wide as state of the art. We have students come from all over the world because they know they can finish the Beginner (and sometimes Novice) Course in a week depending on the weather. Using the stationary winch technique we can accommodate any wind direction. Flying is not a test of skill or endurance but more a lesson in relaxation and focus. This course does not include any tandem flights but we may substitute tandems for regular flying if conditions are not favourable for student flying or employ them if you reach a learning block. 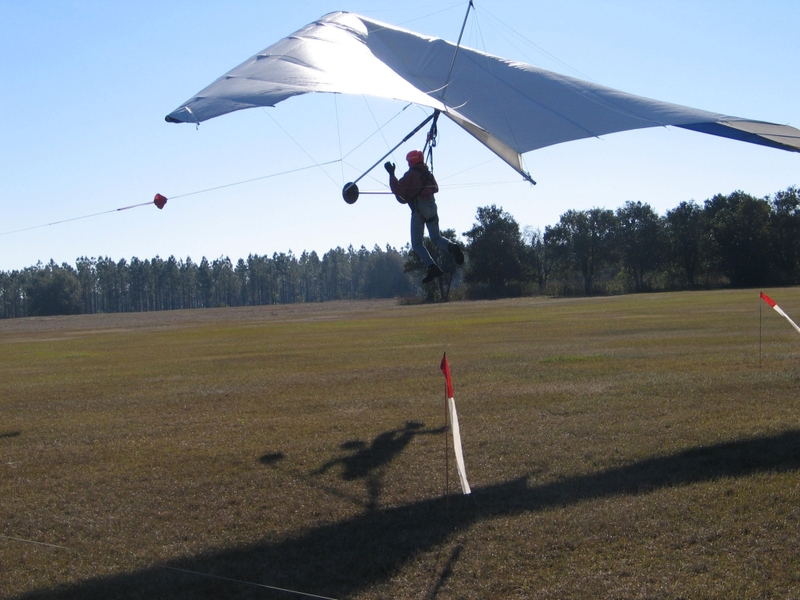 Tandem flights can also be taken at anytime to compliment your regular instruction at a reduced rate.